Dr Rena Uberoi received her dental qualifications from Guy’s Dental Hospital in 1993. Rena has more than 20 years of experience in the field of general dentistry, as well as specialisation in the field of functional aesthetics. Rena Uberoi received extensive training from The Aesthetic Advantage course in New York, the Stockport IPSO Dental Group for occlusion, and most recently, with Dawson Academy UK. This facility incorporates the principles of “complete dentistry.” Rena Uberoi passionately believes in providing personalised care that meets the needs of each individual. Dip.D.S (Athens), MSc Implant Dentistry URJC (Madrid), RCS (England). Dr. Evangelos qualified from the National and Kapodistrian University of Athens in 1992. In the same year, he started his postgraduate studies alongside clinical experience in oral and maxillofacial surgery at the Evangelismos University Hospital of Athens. In 2018 Dr Evangelos was awarded a Masters degree in Implant Dentistry from the University of Ray Juan Carlos in Madrid. His current focus is at the extensive or full arch rehabilitation with dental implants using computerised technology. Patient do not necessarily have to go thorough long winded procedures and in many cases teeth in a day can be predicable treatment protocol. As part of his military service in 1994, he joined the dental department at the 251 General Hospital for the Hellenic Air Force. In 1995, he was registered with the General Dental Council in London and began work as an associate dentist. From 1997 until 2009, Dr. Evangelos owned and practised within two dental clinics in London. Through the years, he has accumulated valuable experience and continually updated his knowledge surrounding all aspects of clinical dentistry. His special interest is implant and cosmetic dentistry. Since 2004, he has successfully treated many patients. 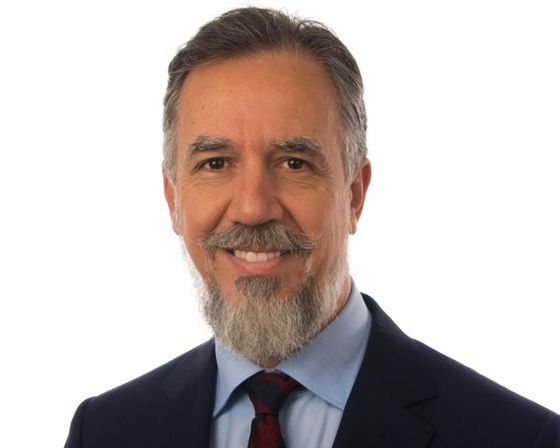 In 2010, Dr. Evangelos completed a two-year diploma course in implant dentistry at the Royal College of Surgeons, London and has achieved his MSc in Implant Dentistry RCS, London and URJC, Madrid. His aim is to provide the best care, using the highest standard of evidence-based treatment to suit the needs of patients. Janet draws upon more than 30 years of experience in dentistry. Formerly, Janet worked with the president of the American Dental Society, followed by several pioneering dentists on Harley Street. Her extensive experience ranges from establishing dental clinics for specialists to implant companies, surgical nursing, and managing dental teams. As our treatment coordinator, Janet epitomises our philosophy of going the extra mile. We don’t just treat patients – we care for them. If you have a dental phobia or are scarred by past dental experiences, Janet is at hand to help. She’ll spend time with you, ensuring your experience is positive and stress-free. Dr. Edward’s special interest is implant dentistry. He has more than 45 years of experience in dental implant treatment, implant design, and research and development. His wealth of experience ensures that patients at This is IT Dental receive the very best treatment in implant dentistry, and all forms of complex cases involving missing and failing teeth. Barry founded the ADI (Association of Dental Implantology) and was its 1st president. He was the first in the world to patent the internal hex-lock angled abutment in 1986. This connection between the crown and the implant is still an integral part of most dental implant systems. 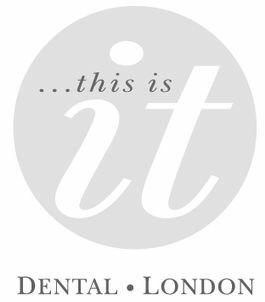 Barry also runs a consultancy at This is IT Dental in 99 Harley Street, Marylebone, London, where he provides treatment for patients with failing implants or related problems and provides help and advice for dentists and their patients. Vanisha is an enthusiastic, compassionate, and professional dental nurse. In her spare time, she enjoys travelling. Health and fitness is her hobby.